(Geneseo, IL – July 8, 2015) – (ArmsVault.com) – In another exciting weekend of competition Team Armalite prevailed. 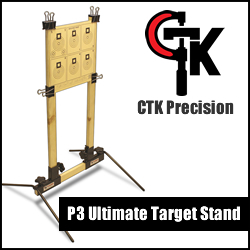 The weekend of June 27-28, team members Greg Jordan, Tommy Thacker and Armalite Ambassador Rick Birdsall ventured to Alton, VA, in the first ever 3-gun match held at the Virginia International Raceway by 3-Gun Nation. More than 200 competitors traveled to this unique venue for the fourth 3-Gun Nation Regional this year. When it was all said and done the men of Armalite left the crowd going wild! 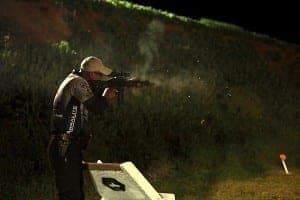 Armalite’s Jordan and Nick Atkinson battled it out once again for the Practical division title with Jordan topping the field of more than 150 shooters with a lead of 40 sec. and an overall time of 442.72. Thacker came in sixth overall in the same division after a tight race to the finish with Ravin Perry and an overall time of 519.46. Birdsall made it an Armalite double with his win in the Factory division with a total time of 627.55. 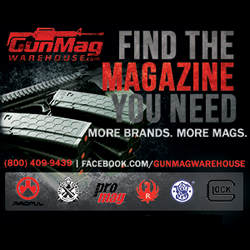 The Armalite M153GN13 and M153GN18 can be purchased through your local dealer. All Armalite handguards, muzzle brakes and adjustable gas blocks are available at www.armalite.com. 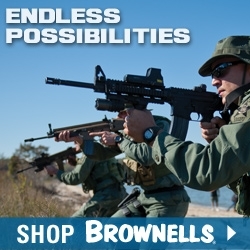 For more information on Team Armalite, products, accessories and to find a dealer near you, visit www.armalite.com. About Armalite: Armalite is the originator of the legendary AR-10® rifle. For 60 years, Armalite’s commitment to excellence has made our firearms the choice of military, law enforcement and sport shooters worldwide. Armalite has one of the broadest product lines in the firearms industry. We manufacture semi-automatic rifles in 5.56mm and 7.62mm calibers, as well as long range bolt action rifles in .308 Winchester, 300 Winchester Magnum, .338 Lapua, and 50 BMG. Armalite is a subsidiary of Strategic Armory Corps. 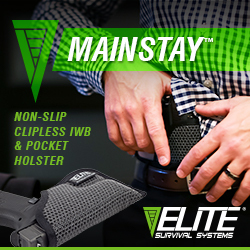 For more information on our company and products, visit: www.armalite.com. About Strategic Armory Corps: Strategic Armory Corps was formed with the goal of acquiring and combining market-leading companies within the firearms industry. Each company that is brought into the SAC family fulfills a consumer need with their brand of niche products. To date, four highly respected manufacturing companies have been acquired with a fifth in the start-up phase. These companies strategically fit together to form a strong base of products and services that are designed to meet the expectations of military, law enforcement, commercial groups, and individual users around the world.